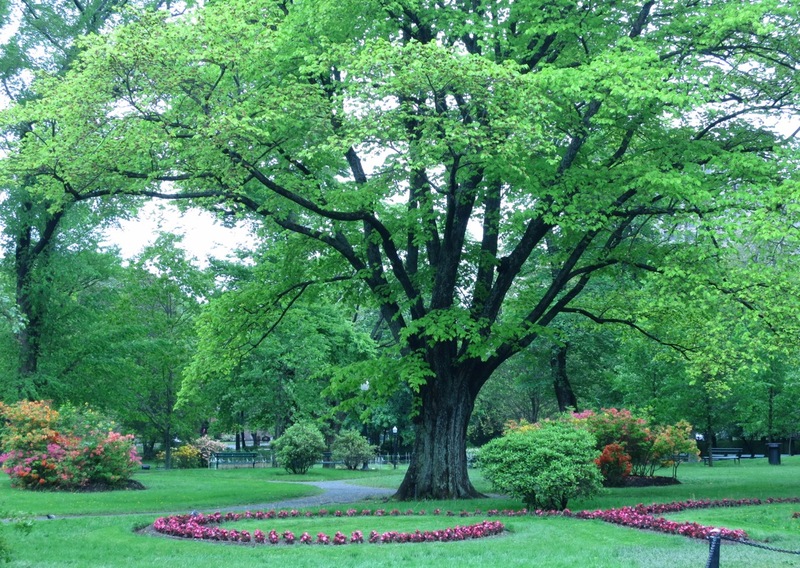 Protecting the Gardens for future generations. The Friends of the Public Gardens held their Annual General Meeting to vote in our new Board of Directors. Bev MacPhail, Chief Horticulturist of the Gardens was guest speaker. It’s always interesting to hear her speak of the behind the scenes goings on at the Gardens. She shared what’s new, what’s planned and what she hopes to focus on in the future. 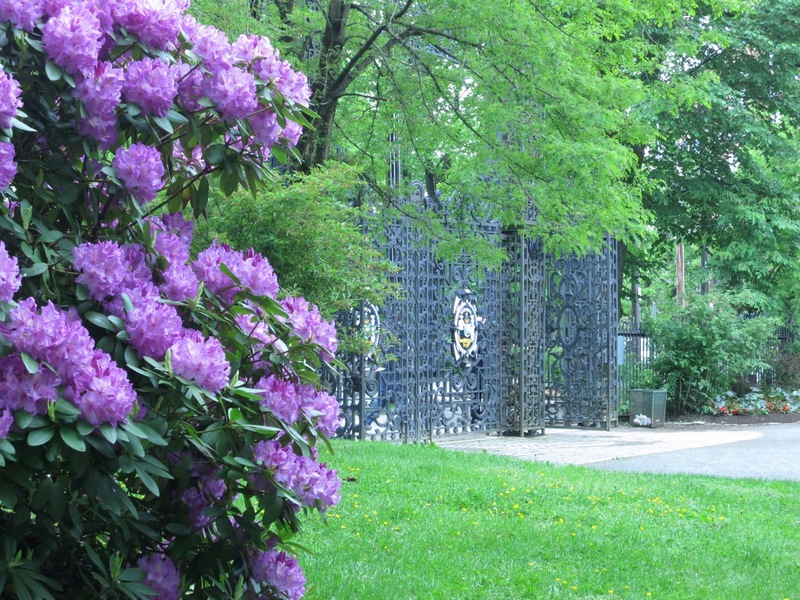 She, like The Friends, is committed to ‘protecting the Public Gardens for future generations’. Gardens of this magnitude need more than Mother Nature to succeed and survive. 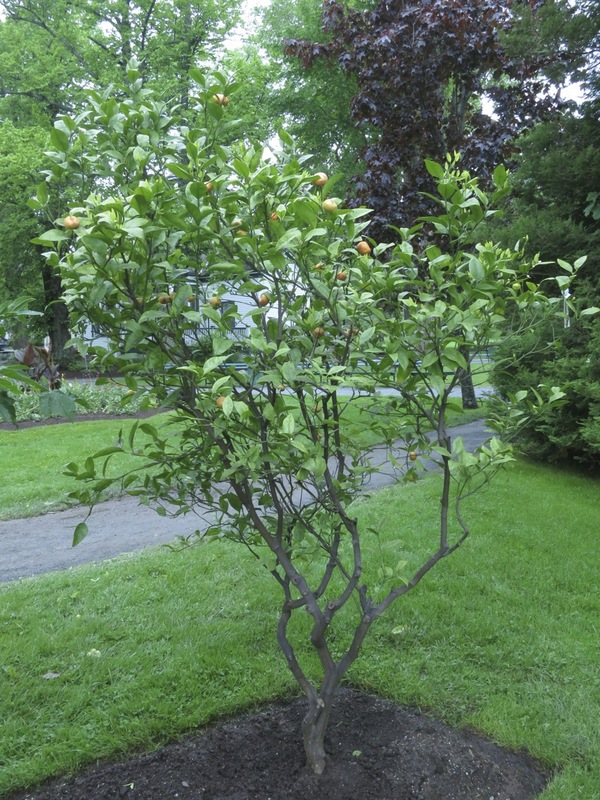 They require long-term planning to maintain their hard features, tree replacement programs to ensure a continual palate of healthy mature trees as well as the usual day-to-day gardening requirements. The custodians must keep the past, the present and the future firmly in mind in any decisions they make. They must honor the vision of prior custodians, and pave the way so that future custodians can seamlessly pick up where they leave off . And they must do all this within a framework of limited budgets, unexpected weather events and ever shifting public opinion. Not a job for the faint of heart. 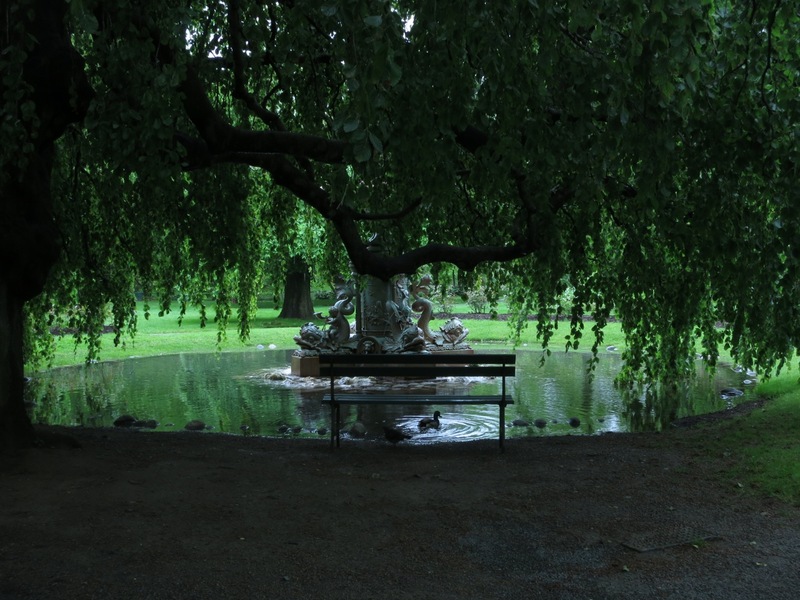 To Bev, the emotions that the Gardens evoke in people, and the role that it has played in the lives of the many generations of Public Gardens visitors, is one of its most cherished assets. The soldiers fountain overflows its banks. It’s no wonder with all the rain we’ve been having. In all directions the Gardens are filled with blooming Azaleas… and Rhododendrons, and Viburnums and Lilacs, and the list goes on. This is the most floriferous (and scented) time of the year. 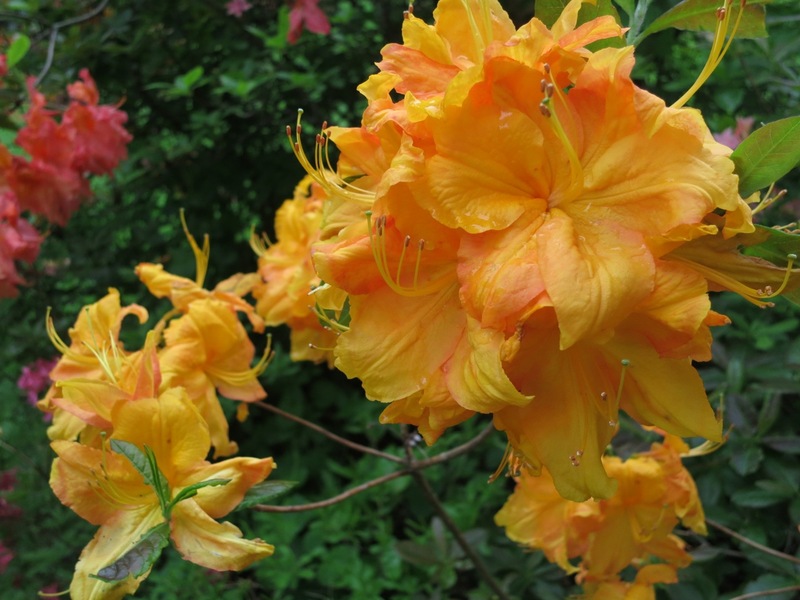 The Rhododendrons are also at their peak. I’ve seen lavender, red, yellow, pale pink, and deep pink. Now’s the time for a visit. Laburnums (Golden chain trees) never fail to draw visitors to it’s pendulous yellow flowers. 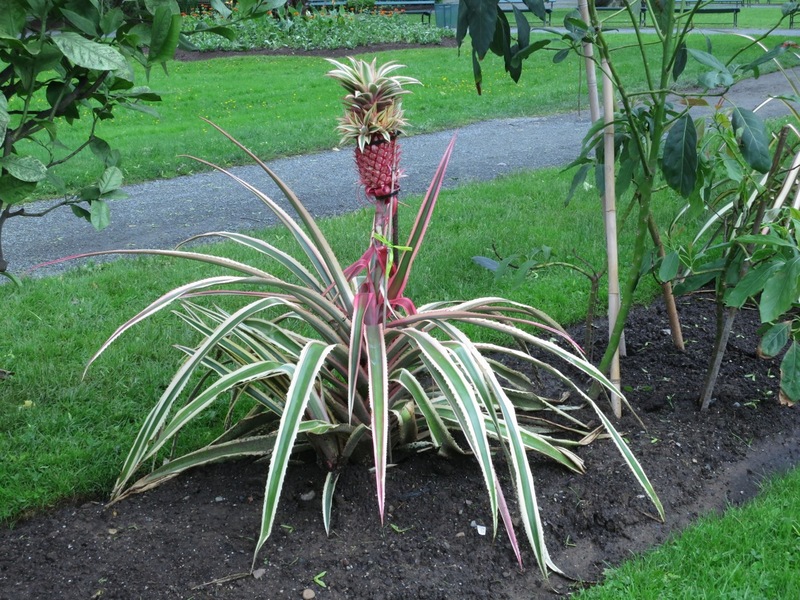 Growing pineapples in Halifax… who’d have thunk it. Oh my darling, oh my darling… Looks like we’re growing a fruit salad. A fish out of water. 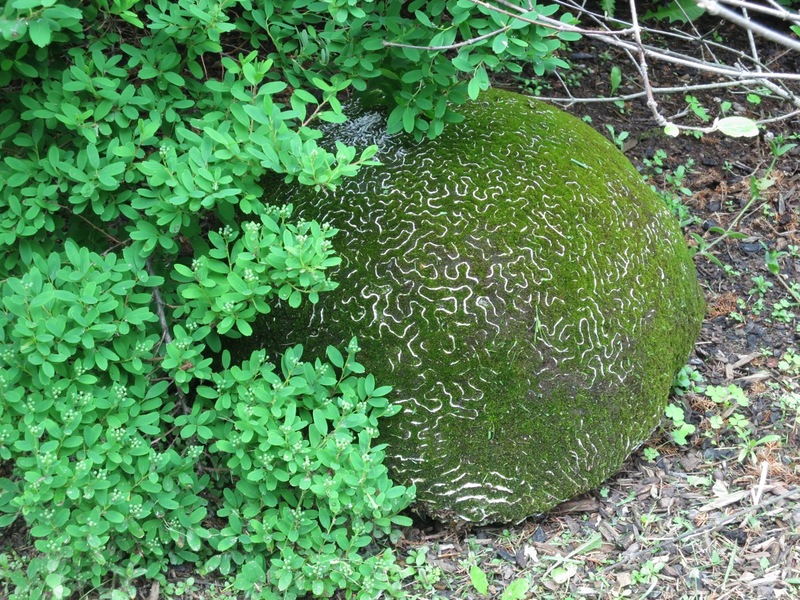 There are brain coral scattered throughout the Gardens. Mother nature’s garden art. Not sure any camera can capture the beauty of these orange azaleas. They look and smell fabulous. These are near the Grotto. I love bark. 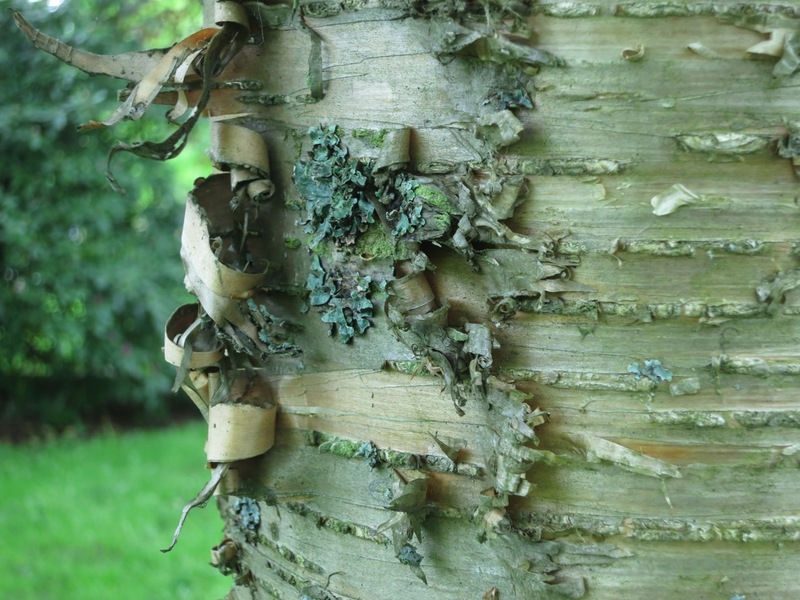 There are a clump of Betulas (birches) on the SW quadrant of the Gardens that have gorgeous bark. This Betula papyrifera was name for the strips of peeling bark (paper bearing). Farewell and Thank you! to our exceptional, outgoing Chair and Flora Award recipient Peta Jane Temple. Your leadership and guidance will be missed but I’m pleased that you’ll still be part of the board. Goodbye to our fellow board member Alan Ruffman. Your penchant for calling a spade a spade was always refreshing. Welcome new and returning board members. I look forward to protecting the Gardens for future generations with you. 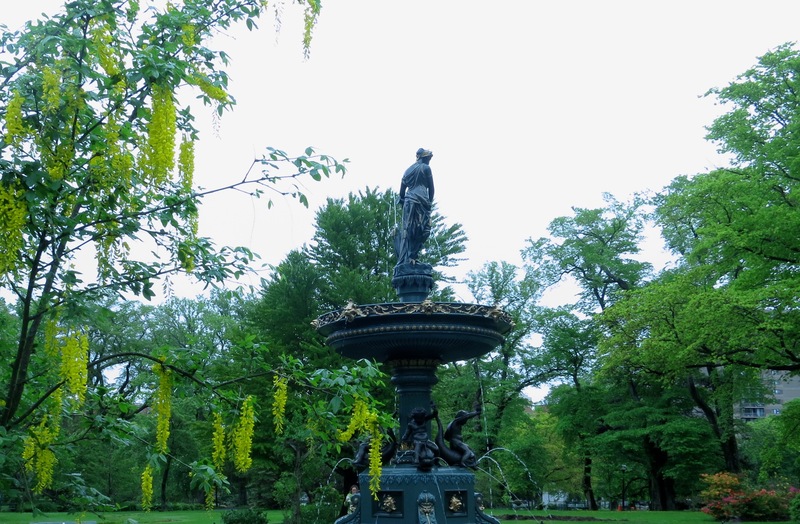 This entry was posted in Halifax Public Gardens, photo tour and tagged Halifax public gardens, Jubilee fountain, Main gates at the Public Gardens by friendsblog5665. Bookmark the permalink.